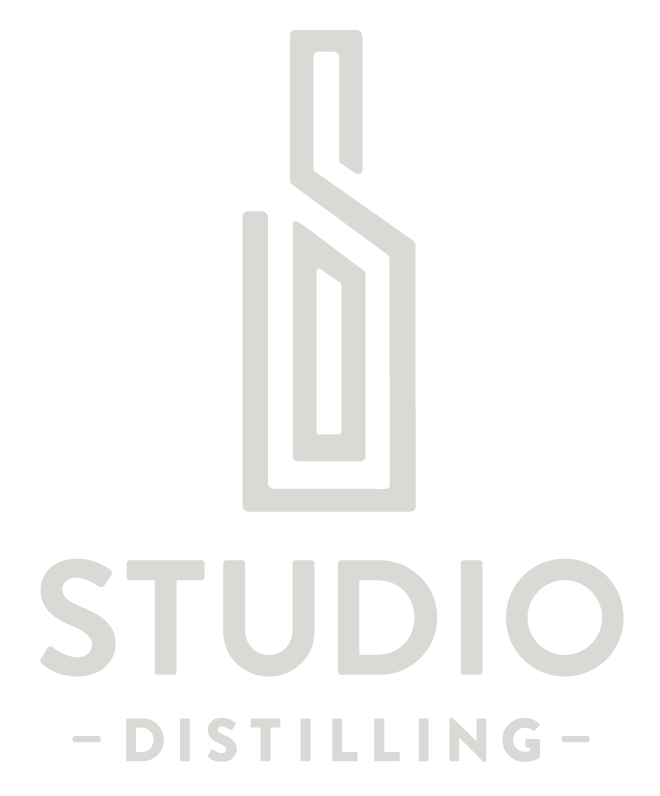 Studio Distilling | Craft Distillery in St. Paul Minnesota | Authentically Crafted, Artfully Distinguished. The distilling of craft spirits is a living art that deserves to be revered and enjoyed. We are committed to crafting modern interpretations of traditional spirits that connect with people in an exciting way. Combining distinct ingredients, precise mashing, fermenting and distilling practices, as well as authentic oak barrel aging techniques, we follow a grain-to-bottle process that produces craft whiskeys and artisanal spirits with the finest tastes and to the highest standards.